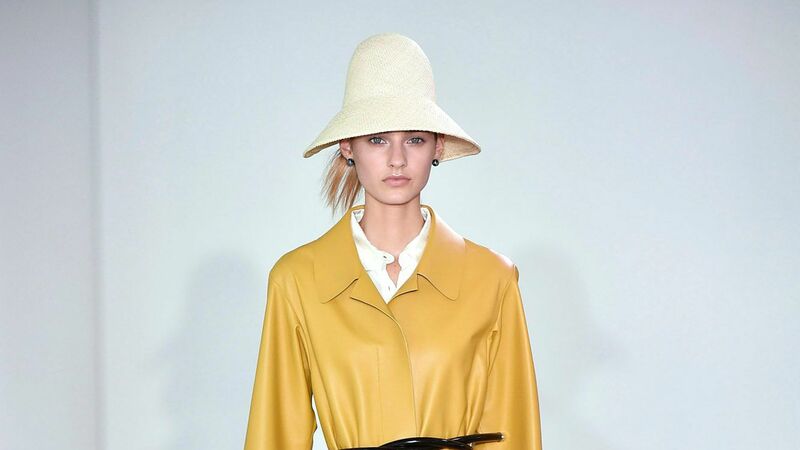 Swap out your baseball cap for a chic straw hat this summer. Here are the best styles to wear to your next beach vacation. 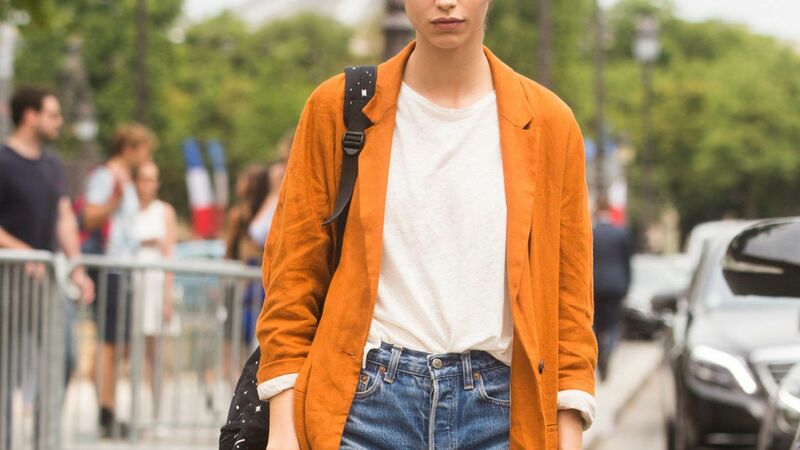 This season, swap out your stilettos for a pair of espadrilles.The cushioned bottoms will ensure your feet will be comfortable all night long. Be comfortable on your wedding day! Here are the best bridal sandals that you can dance in! 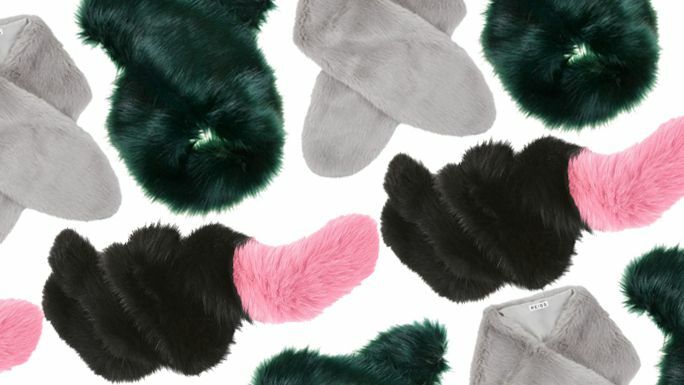 Give your well-worn winter scarf a break with these fun faux fur stoles. 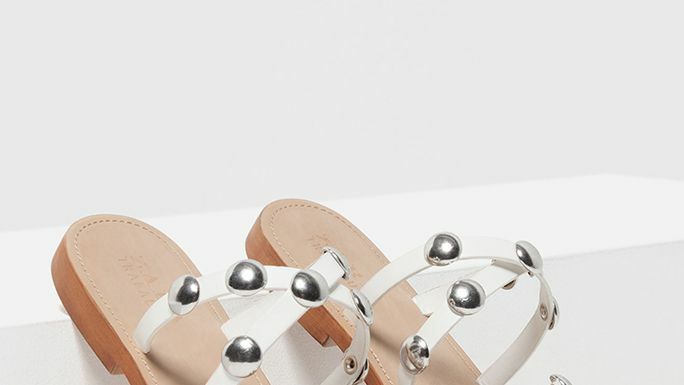 Swap out your heels for a fun pair of sporty and comfortable sandals to wear all season long. The medically proven neck pillow provides better support while traveling. Safavieh "Dalmatian Tips" faux fur (acrylic plush) pillow. Approx. 20" square. Hidden zip closure. Fill: feather. Imported. Stay cozy in this soft round hat with faux-fur all-over.PolyesterFur type: FauxSpot cleanImportedSIZEWidth, about 13"
Larry Levine's modern puffer coat is styled with a cozy pillow collar surrounded by a removable hood with gorgeous faux-fur trim.